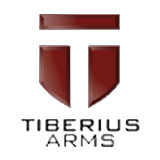 The Tiberius 8.1 Magazines are compatible with all Tiberius 8 or 9 Markers and include the First Strike Magazine spring. Pick these up for replacement or have additional on hand just in case! 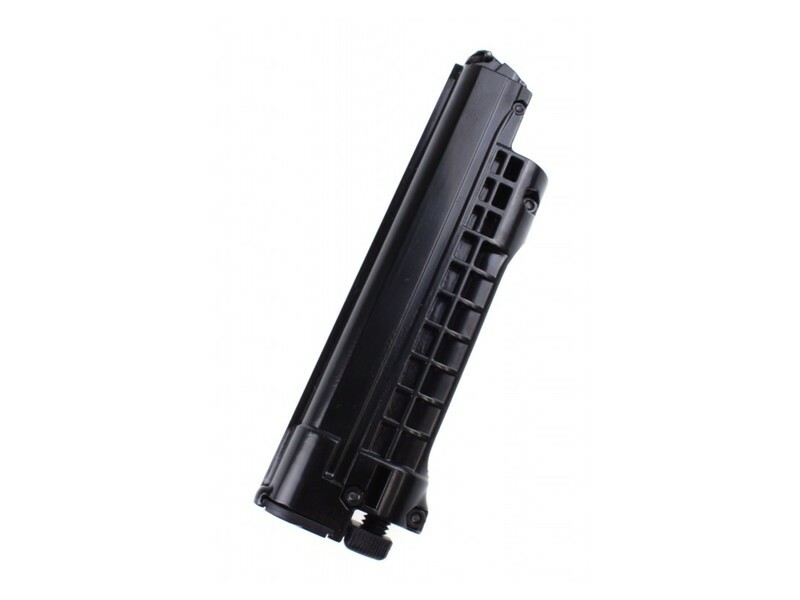 Holds up to 8 Rounds and will work for both First Strike Rounds and 0.68 Caliber.